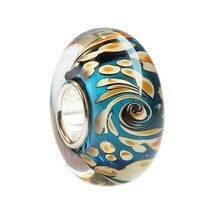 Beautiful and great quality. 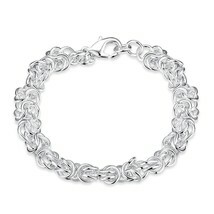 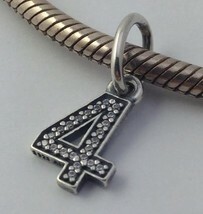 I would recommend this bracelet as an excellent gift choice. 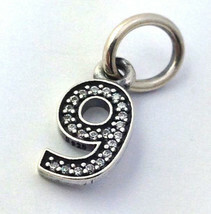 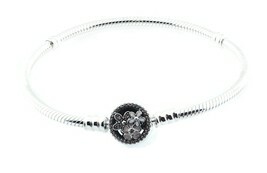 I love the black faceted dangle bead, put it on a three-strand chain and it looks great. 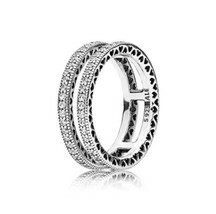 Can be casual or dressy. 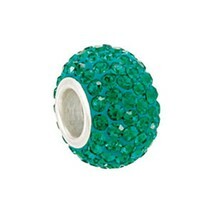 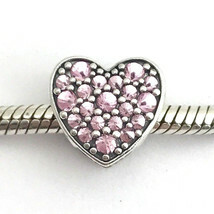 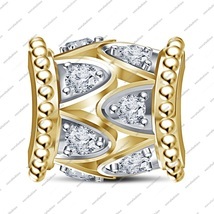 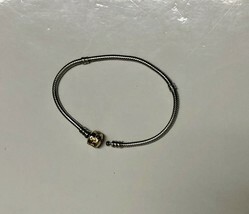 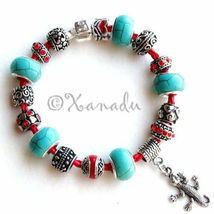 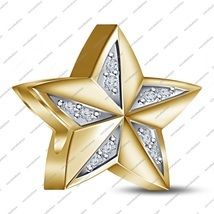 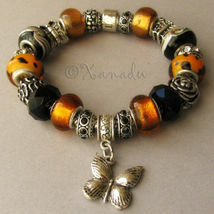 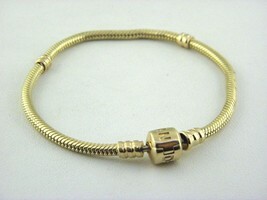 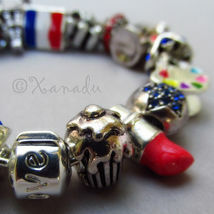 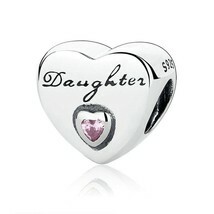 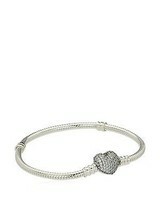 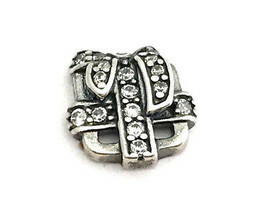 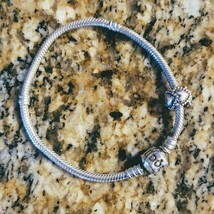 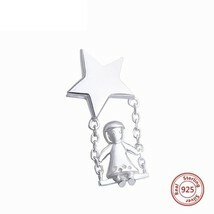 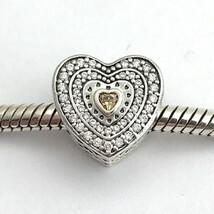 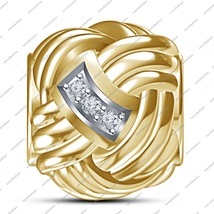 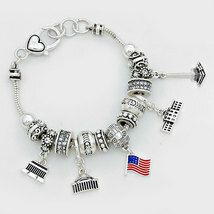 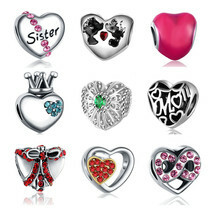 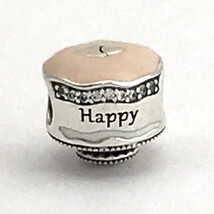 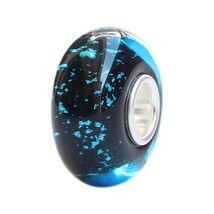 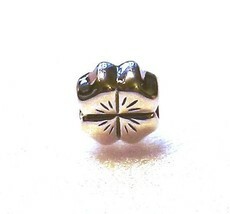 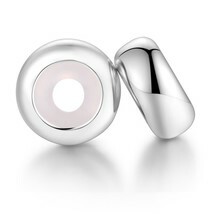 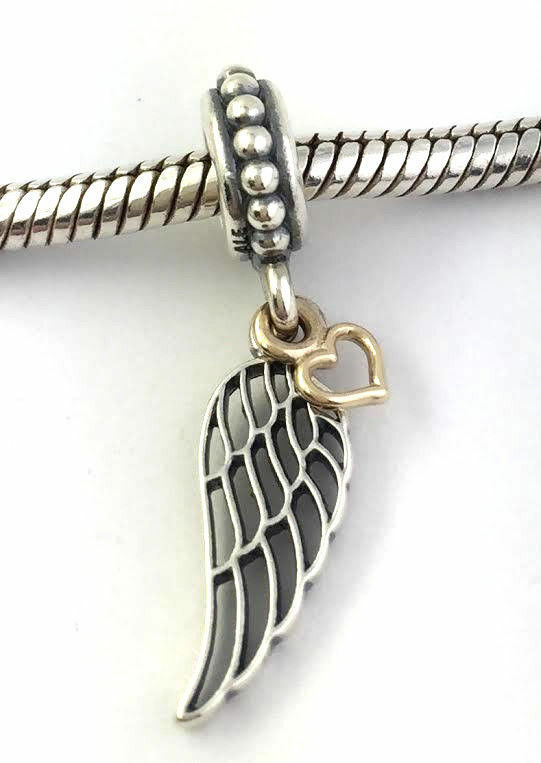 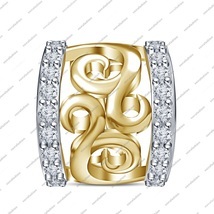 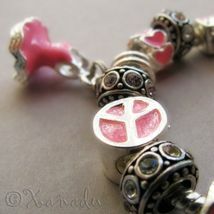 Great quality, too, as you would expect from a Pandora item. 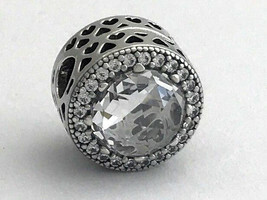 Size is big enough to be noticed, yet not too big. 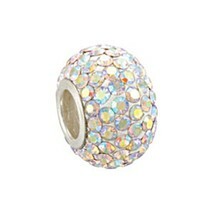 Catches the light and has some sparkle. 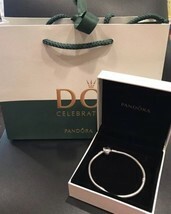 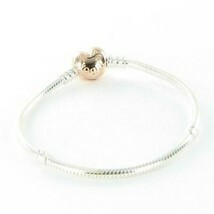 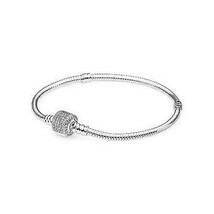 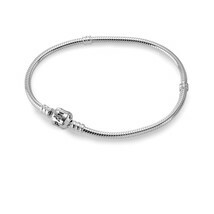 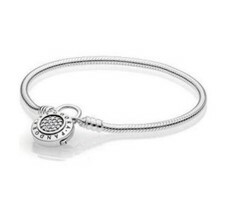 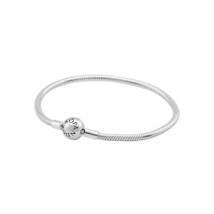 PANDORA Sterling Silver Original Bracelet with One Charm Silver Hearts 7.5"
Authentic Pandora Smooth Signature Padlock Bracelet, 597092CZ. 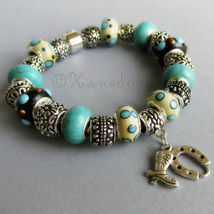 Size 18CM.